New Delhi, April 7: Harleen Deol, Sushree Dibyadarshini and Devika Vaidya will lead the India Red, India Green and India Blue teams respectively at the U-23 Women's One Day Challenger Trophy to be played in Ranchi from April 20 to 24. 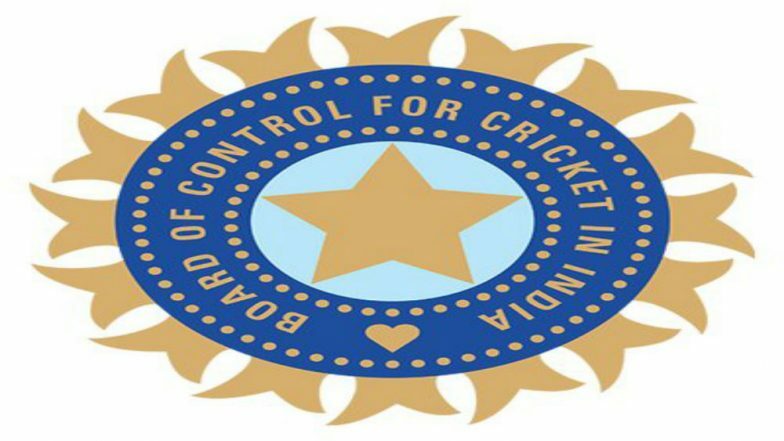 The squads were picked after a meeting by the All-India Women's Selection Committee here, a BCCI release stated. The selection committee named 13 players each in all the three teams. BCCI Stunned at Star's Advertisement Request for IPL 2019, Decision to be Taken on Monday. India Red: Harleen Deol (C), R Kalpana (wk), S Meghana, Ridhima Aggarwal, Ruzu Saha, Tejal Hasabnis, C H Jhansilakshmi, Renuka Chaudhary, Tejaswini Duragad, Arundhati Reddy, Shanti Kumari, Devyani Prasad, Suman Meena. India Green: Sushree Dibyadarshini (C), Shivali Shinde (wk), Priya Punia, Yastika Bhatia, Ayushi Garg, Drishya I.V, Ekta Singh, Radha Yadav, Rashi Kanojia, Manali Dakshini, Renuka Singh, Akshaya A, S Anusha. India Blue: Devika Vaidya (C), Nuzhat Parween (wk), Shefali Verma, Simran, Tanushre Sarkar, Prativa Rana, Minnu Mani, Tanuja Kanwar, C Pratyusha, Simran Dil Bahadur, Kshama Singh, Vrushali Bhagat, Indrani Roy.